When I was in London last month, I took a walk along Regent Street and appreciated the beauty of window displays. I didn’t buy anything, I had no need. Looking was enough. 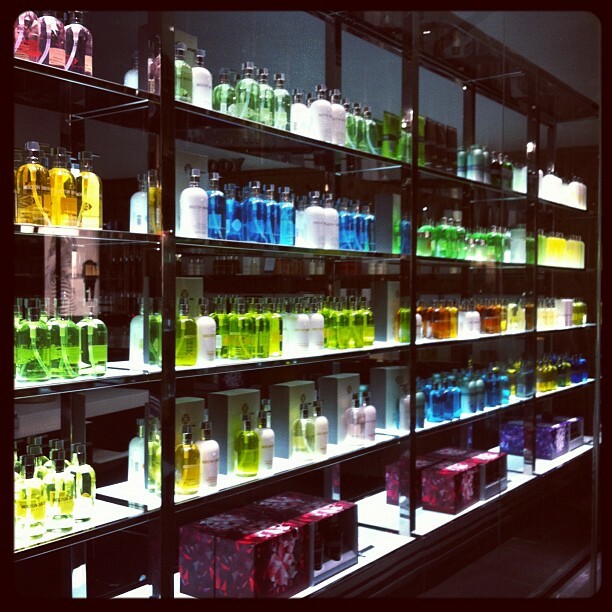 It would be easy to be seduced by the visual merchandising offering everything you can possibly imagine. I resisted, knowing that most things were made up needs. In tomorrow’s Beyond The Surface letter I am sharing a deeper story from when I was in London.